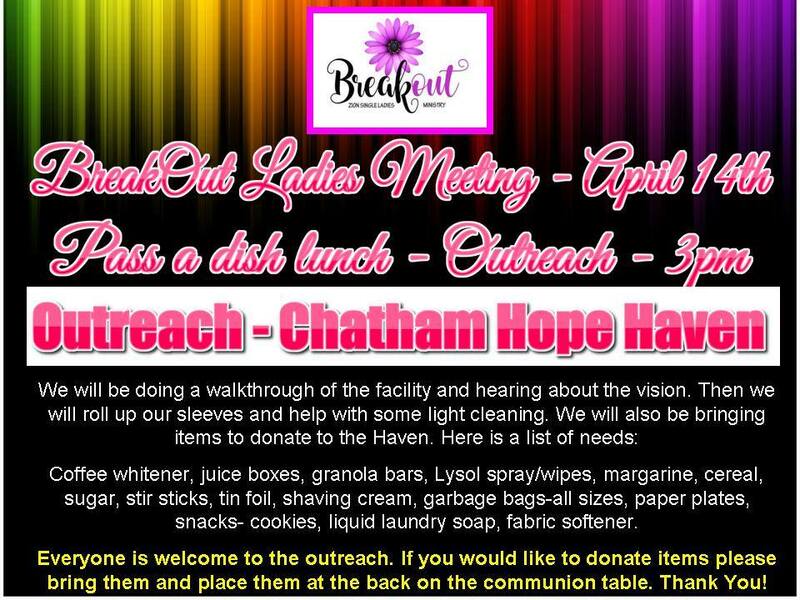 April 14th after our lunch BreakOut Ladies will be going to Chatham Hope Haven for our Outreach this month. Looking forward to this time together with them as we have a walk through of the facility and hear about the vision. Be sure to bring some clothes to work in as we will also be helping with some light cleaning. We would also like to take some items to donate with us so please see the insert for a list of needs if you would like to help with this. Everyone is welcome to join us for the outreach, it will be an awesome time of fellowship and working together. We are pleased to announce that Apostle Tonya Roberson will be with us for 2 meetings in May. 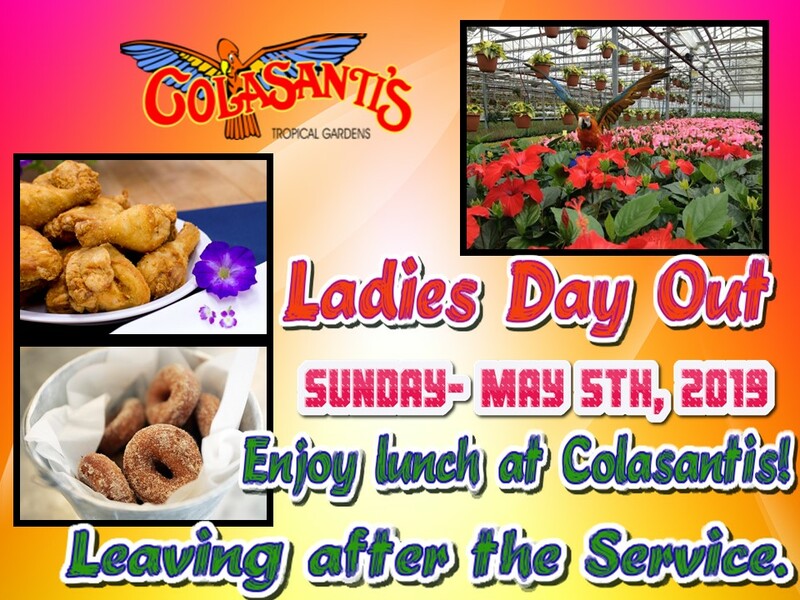 May 25th – Ladies and youth breakfast – Cost is $10. – Please register soon as the seats for the breakfast will go fast. 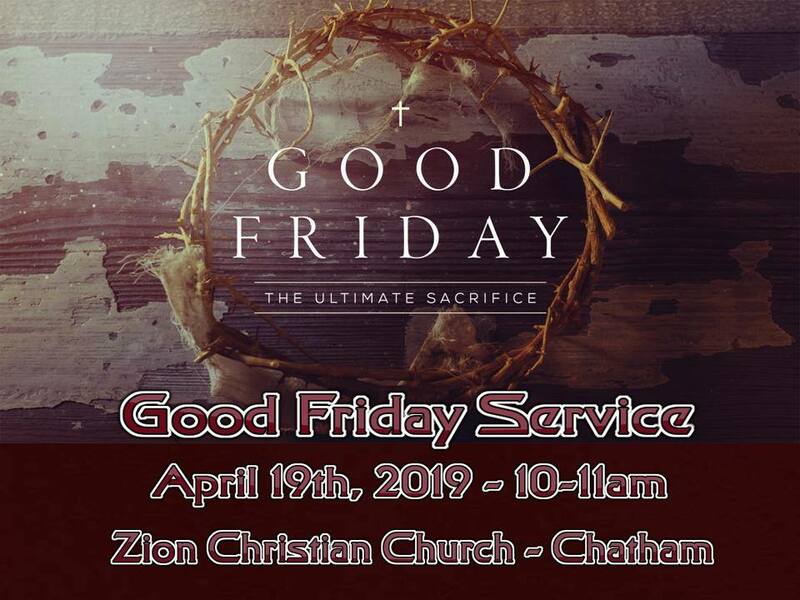 Church office 519-351-2078 – Leave your info. Sunday May 26th at 10 am. Looking forward with great anticipation to these meetings!